Panduwasnuwara or rather the ‘Parakramapura of the Dakkinadeshaya’ (controlling centre of the South Country) has many tales and legends woven around it. Situated a few kilometres away from the Hettipola town is the ancient city of Panduwasnuwara and when travelling from Colombo, the destination is off the Colombo-Kandy main road towards Horombawa. 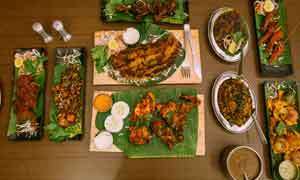 Although it was the birthplace of Kind Panduwasdev, the legacy of King Parakramabahu still rules this land. 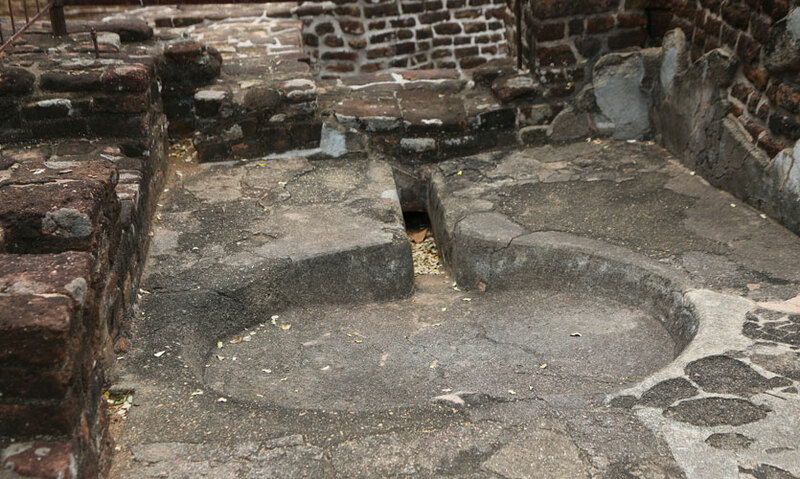 With the assistance of A.M.N.B Alahakoon, Site Manager –Department of Archaeology (Panduwasnuwara) and area correspondent Sajeewa Kottagoda, we started exploring this ancient city. Panduwasnuwara is the birthplace of King Panduwasudeva (also known as Panduwasdev) who was a close relative of Prince Vijaya. He had 11 children, 10 sons and one daughter. This daughter was the legendary Unmada Chitra who was imprisoned in a Tower (Ektamge). According to folklore this legend was told in relation to Panduwasnuwara and the remains of this Tower could also be seen in this Kingdom. But before the Kingdom existed there are traces of pre-historic civilizations especially in places such as Medagamakanda and Tissa where ancient caves still exist. It is been told that people might have used these caves during their early days of civilisation. Civilisations existed in areas closer to tanks and the closest river that flows is the Deduru Oya. One of its tributaries is the Polamunu Oya situated just 500 metres away from the Palace complex. Deduru Oya was once used as a port for trading purposes and hence Panduwasnuwara was identified as a prosperous land to establish a Kingdom. 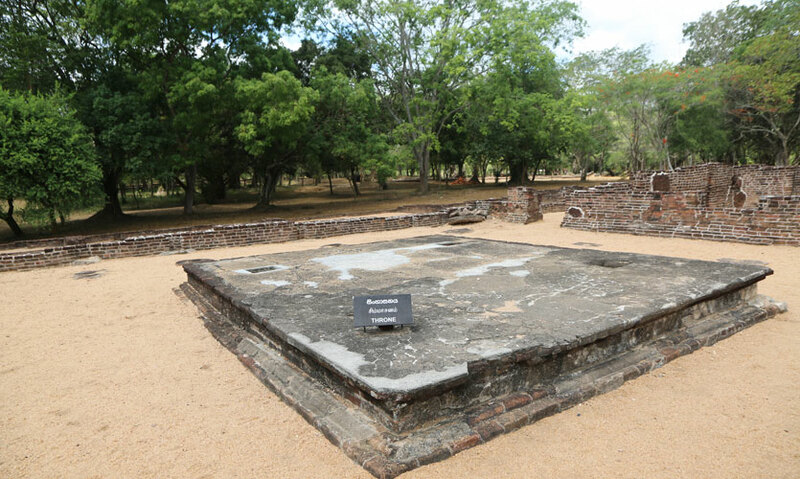 The ruins that have been discovered are thought to be used in the 7th Century during the Anuradhapura era. 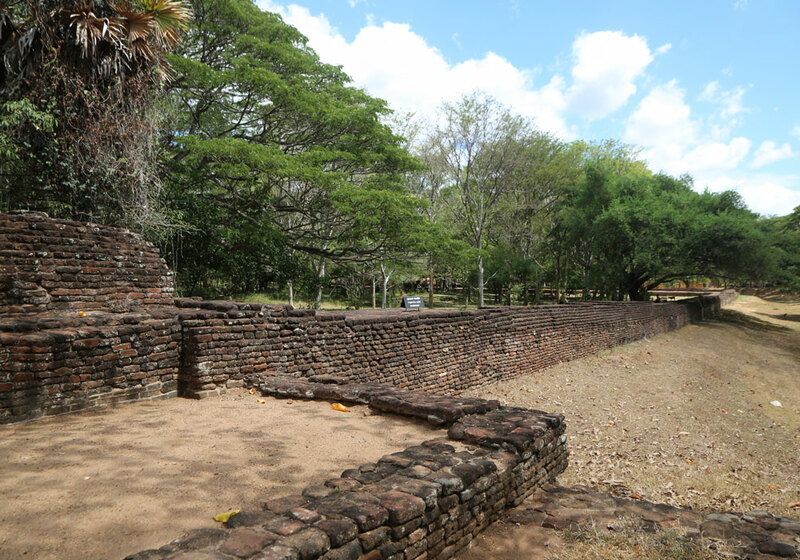 But the Palace and the Tower of Unmada Chitra are thought to have belonged to the Polonnaruwa period. It was after this time that this area developed in to a Kingdom during this period. It was around this time that Prince Parakramabahu was born and resided in Badalaththala, close by to the Bathalagoda reservoir. 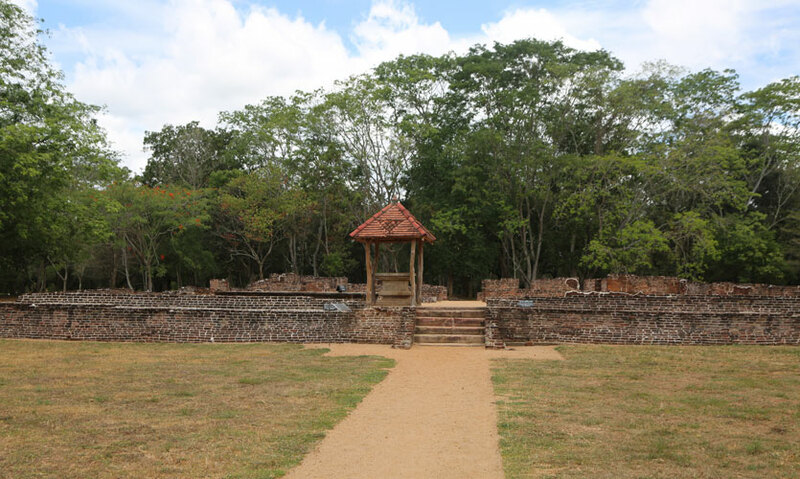 It is from here that he started to rule the Dakkinadeshaya (the Southern-most part of the country from Anuradhapura) and this area was known to be a fertile land flourishing with many industries. The Wayamba province is also known for its high density in the number of tanks especially in Kurunegala. From Badalaththala, Prince Parakramabahu chose Panduwasnuwara as his Kingdom and established a protective fortress and a Palace. Hence he governed the area and built tanks and other constructions which we could see today. It then became the first capital of the Dakkinadeshaya which was one of the three discrete kingdoms into which the island was divided. Later, King Parakramabahu unified the whole island and eventually became the revered king ‘Parakramabahu the Great’. As you drive further down from the Archaeology Department office you will firstly come across the fortress and the Palace complex built by Prince Parakramabahu. The fortress is surrounded by a moat and an outer wall which could still be seen today. Legend has it that when Panda Wewa, a tank which had a similar area to that of the Parakrama Samudra got filled, the moat too was filled with water. Right in the middle of a vast expanse of land sits the ruins of the Palace complex. The moat and the outer wall date back to the 12th century. 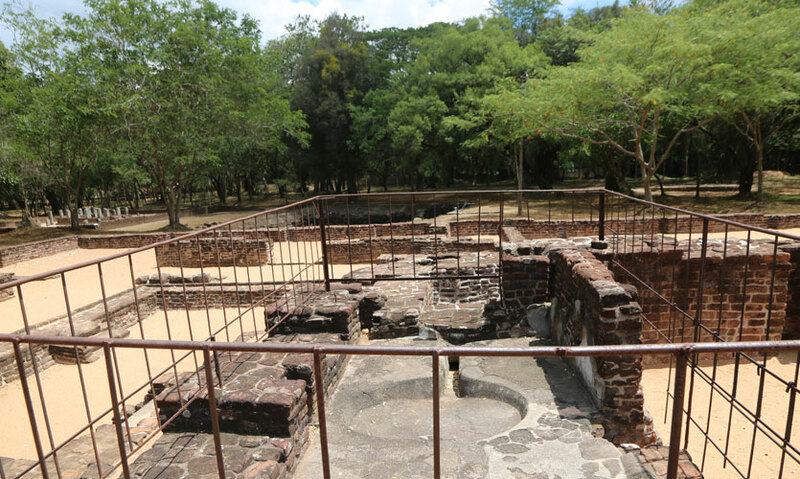 According to findings of Senarath Paranavithana it has been found that that the floor plan at the Palace complex found in Polonnaruwa has a closer resemblance to that in Panduwasnuwara. Legend has it that King Parakramabahu wanted to construct a chamber for entertainment and hence built this three tier Palace complex. It is also said that the Palace would have been built out of wood and that it was burnt down in a fire, leaving no traces of a Palace. But quite interestingly, nails of different sizes were found during excavations which prove how large the wooden beams would have been. When walking towards the interior of the Palace, one could see ruins of many rooms spanning right around the Palace. 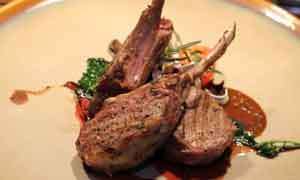 These were used by the royal family while some rooms were also used as stores. The place where the throne once sat could also be seen just after Nissanka Malla’s rock inscription. One interesting fact is that the original plaster which was used to construct the palace could still be seen today. As we walked towards the interior we saw what would have been the kitchen and the toilet as well. Interesting fact : Back in the day toilet pits were constructed with layers of minerals which filtered urine before sending it off into the environment. In this way the engineers ensured that the environment was least polluted, unlike today. When walking towards the interior of the Palace one could see King Nissanka Malla’s inscriptions which describe how he was entertained by the dancers while on his way back from Sri Pada. 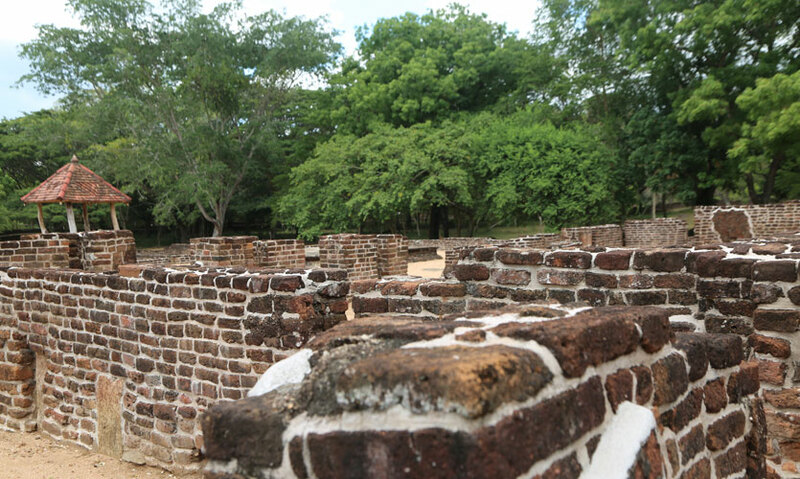 Therefore the fortress also had had a rest house for the royalty during the Polonnaruwa period. King Nissanka Malla ruled the country during the 12th century and was known for his architectural constructions such as the Nissanka Lata Mandapaya, Hatadage and the Rankot Viharaya. We left the Palace complex to explore the remaining archaeological sites and just a few metres away we came across another expanse of land with more dagabas and temple complexes. Just before its entrance another inscription was seen and this time it was written in Tamil. The inscription mentions of an immunity grant made by the royal officers to the two villages named Nagala and Naranvita of the Kapugama District. It also includes a decree preventing royal officers on state duty entering the villages. This area of land houses a residence for monks, an alms-hall, a stupa and an establishment for sciences known as ‘Parakrama Adhikari’ built by a commander named Kulandy Matimana Panjara. This is another important establishment in the Panduwasnuwara Kingdom. Within this temple premises is the Tampita Viharaya which is decorated with paintings dating back to the Kandyan period. At the entrance to the temple premises, one could see several rock inscriptions known in Sinhalese terms as ‘Tam Lipi’. One of these inscriptions belong to the 7th century A.D while another one of them is said to have been written by King Kashyapa V, who was known to be the last reigning king of the Anuradhapura Kingdom. These inscriptions include symbols of dogs, crows, snakes and the Sun among others. Once we got our ears on the tale of Unmada Chitra, we anticipated visiting the Tower in which she was imprisoned. 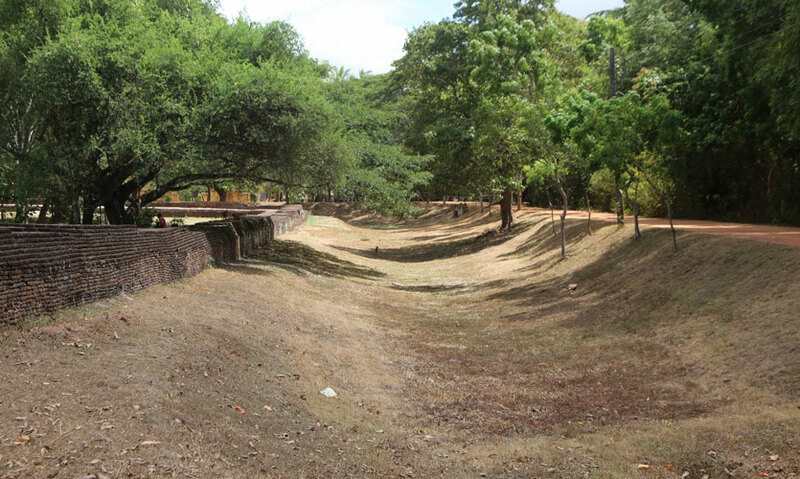 Situated a few metres away from the Panduwasnuwara Rajamaha Vihara premises is a circular earthwork (chakrawalaya), a rampart amidst a shady grove of trees. Little did we know that we were getting closer to the ruins of the ‘Ektamge’. It has been said that the architectural design in this location is quite new to that of local designs and hence it attracts the eyes of the onlooker. As mentioned earlier, Chitra was the youngest in King Panduwasdev’s family and she was known to be a pretty lass. Legend has it that the astrologers have once said that her son will one day kill his uncles and become the ruler in this Kingdom. While all the brothers attempted to kill her, her eldest brother Abhaya protected her. Hence he constructed this Tower so that no man could touch her. From what we heard, at one point we imagined her to be the local Rapunzel, since she had made use of her long hair and the saree to climb down the Tower. Chitra was known for her lustful appearance and hence she was nicknamed ‘Unmada’ Chitra. Panduwasdev was married to Queen Bhadyakathyana whose brothers were in India. They later came down and settled down in different parts of the island. One of their sons was Deega Gamini who discovered about Chitra. Although Chitra resided inside the Tower with heavy security, Deega Gamini and Chitra started associating one another and she became pregnant. Before long a son was born by the name Pandukabhaya, but in order to protect him, they exchanged their baby with a baby girl born to a servant in the palace. But later on, Chitra’s brothers found out that she has given birth to a son and as predicted by the astrologers, Pandukabhaya fought with his brothers and became King.